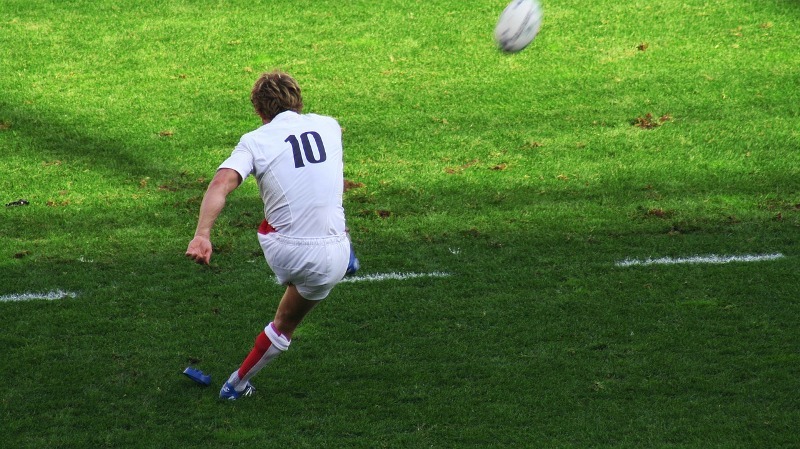 The Rugby World Cup kicks off this month, with thousands of rugby fans from across the globe descending on our fine shores to watch the finest players in the world duke it out. But which nation’s fans will fork out the most should their team reach the final? That’s the question we’ve answered in our interactive guide, and the results might surprise you – especially if you’re an England fan planning to follow the team across the country. Check out our interactive guide to the cost of watching your team in the Rugby World Cup by clicking here! Let us know your thoughts in the comments below or on Facebook or Twitter!